Digital Printed Car Magnets (SET OF TWO). 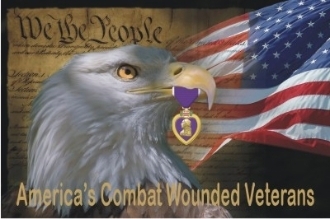 We the People, America's Combat Wounded Veterans. Standard size 12" x 18"
Stand Out in the Crowd! This image will draw attention.